Whenever there are any kinds of construction projects that are to be done, the people who are in charge of it have to make sure that they have all the necessary documents in order to proceed with it with no issues. This is why there are a lot of short forms that are specifically designed to handle certain construction situations. 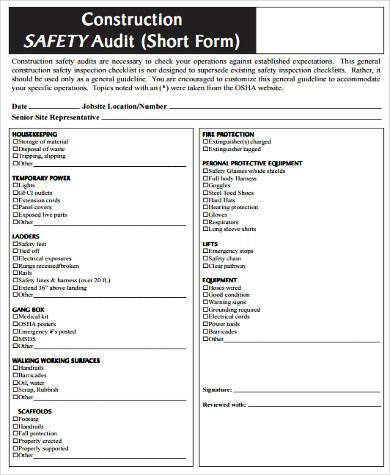 So in the event that those in charge need the right short form for their specific intended purpose, then they may use any of the following Construction Short Forms available. There are many kinds of short forms that just about any person can use whenever they need to ensure that the contractors they hired for the construction project adheres to the terms and conditions of the required standard. Here are some examples of these types of forms. 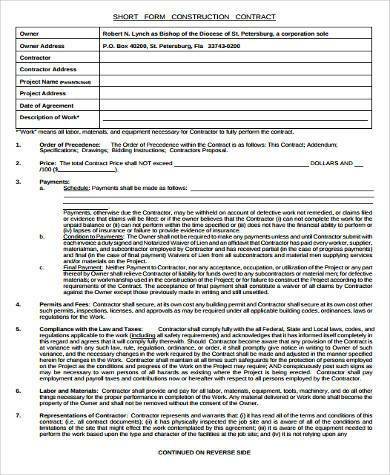 Construction Contract Short Forms are the kind of forms that are used whenever someone wishes to have a construction job done, but also needs to form a contract with the person in charge of the whole project. These short forms ensure that the terms and conditions of the project are verified to ensure that whatever is being agreed to is official. Construction Manager Short Forms are specifically used by those that need to ensure that the construction manager and their team understands just what it is they need to do and what it is they need to provide. 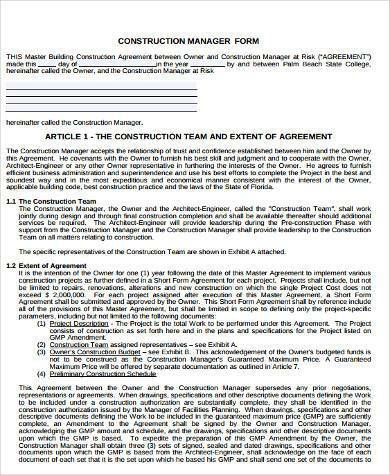 So long as these construction managers understand and agree to whatever is indicated in these short forms, then there should be no problems as to how management is going to be handled in any construction project. 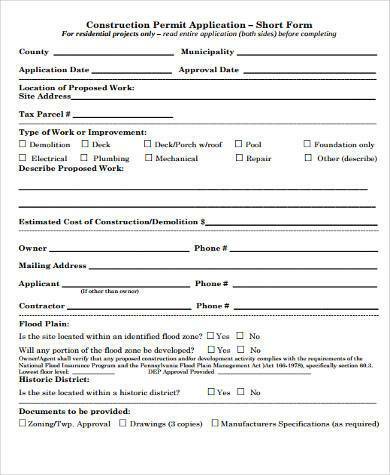 In the event that you are the head of a business and need to have a construction project done in order to expand your business, then you would need to have forms that ensure that the quality of the construction is done right and is in capable hands. 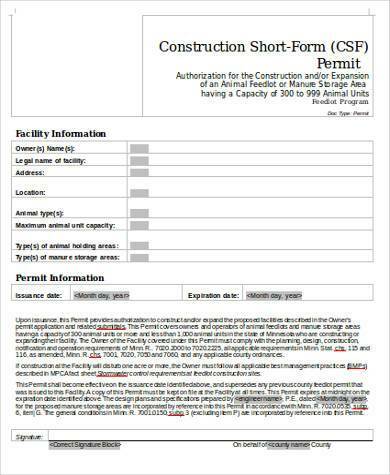 Forms such as Construction Management Short Forms can easily help you out with this. These kind of forms aid in detailing exactly what it is you need as well as how and when you want it done. 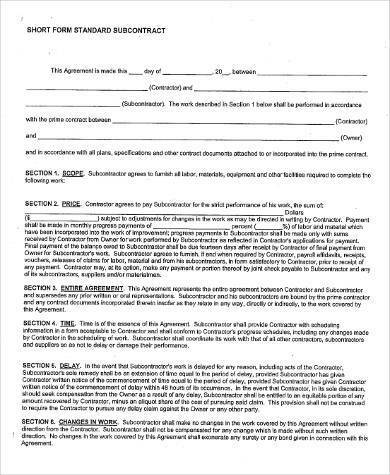 It also helps makes certain that whatever terms of agreement indicated in these forms are official. 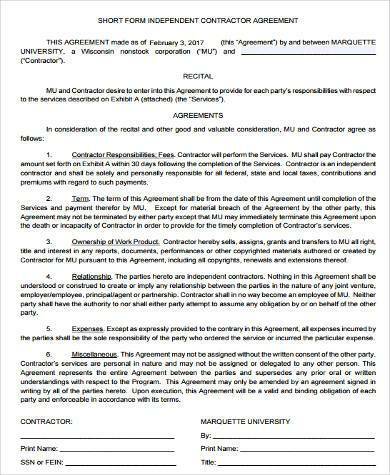 In the event that any of these agreements are broken by the contractor or even a subcontractor, then the client has every right to be compensated according to what was agreed upon in the contract. There are even times that the contractor may be terminated, depending on the circumstance on hand. This also helps out the contractors in charge of the construction as well. 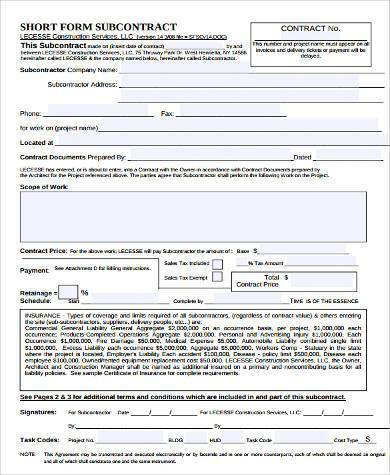 Before they choose to take up their services, they may take a good look at these forms. If they find the terms agreeable, then they may decide to proceed with the service. If not, then they may either negotiate or cancel the arrangement altogether.